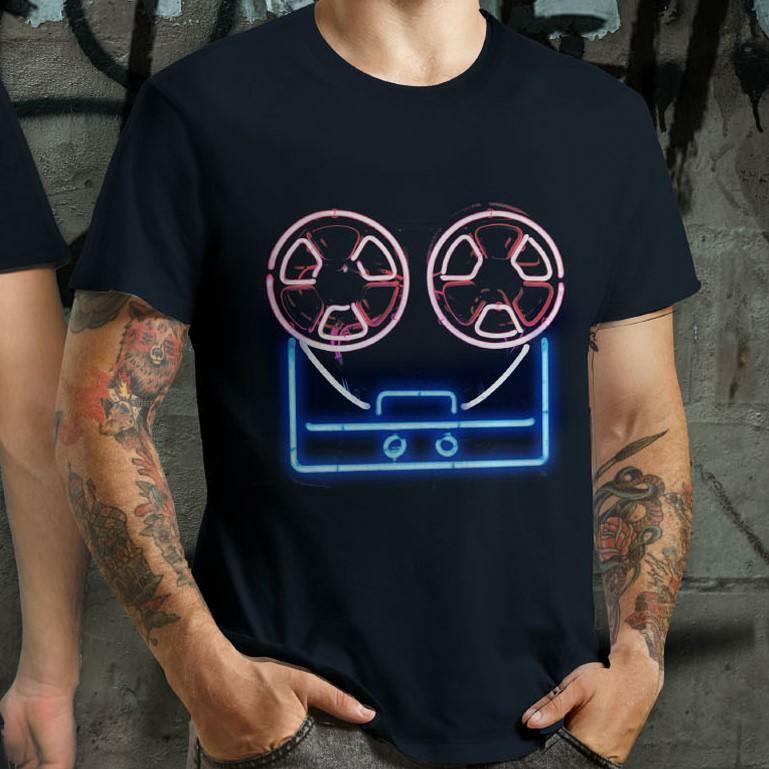 Special ultra limited T shirt in black with pink and blue print, featuring our favourite Soft Cell logos from their very first release in 1980. Mens t-shirts are printed on best quality Fruit Of The Loom premium super heavyweight (205gsm). Womens t-shirts feature Fruit of the Loom Valueweight Lady Fit t-shirts. Available in the sizes shown below, select your t-shirt size from the drop-down menu below.